Our field corn is already hitting V2 and V3 in area fields. Time to be looking at what additional nitrogen is needed to make target yields. 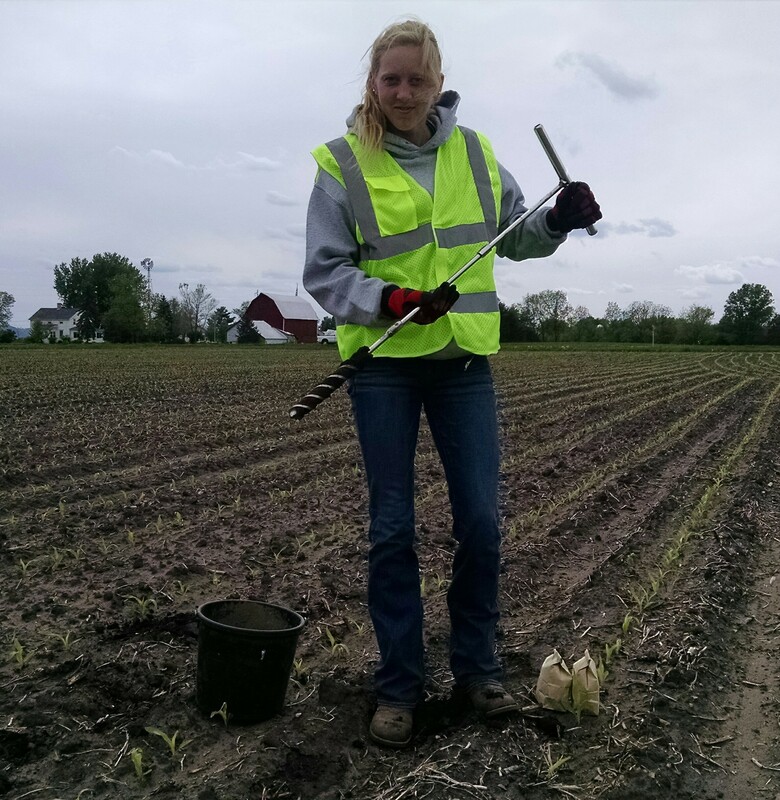 Our Agronomy intern at Galesville / Arcadia, Grace Curran, was out with me today looking at area fields and pulling some pre-sidedress nitrate tests. Below are some links to information on what this test is and why you should be looking at it. Please contact your local Allied agronomy center to get some pre-side dress samples pulled today!